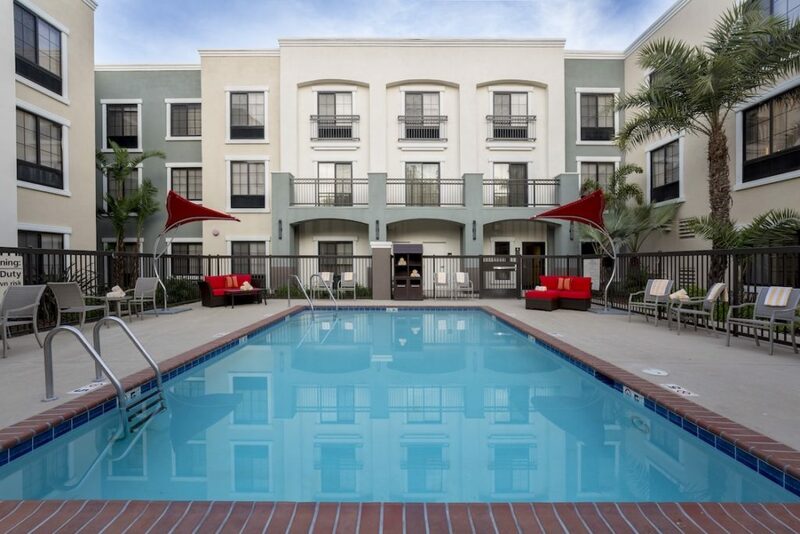 Experience the finest taste of California at the Hampton Inn Santa Barbara/Goleta hotel. 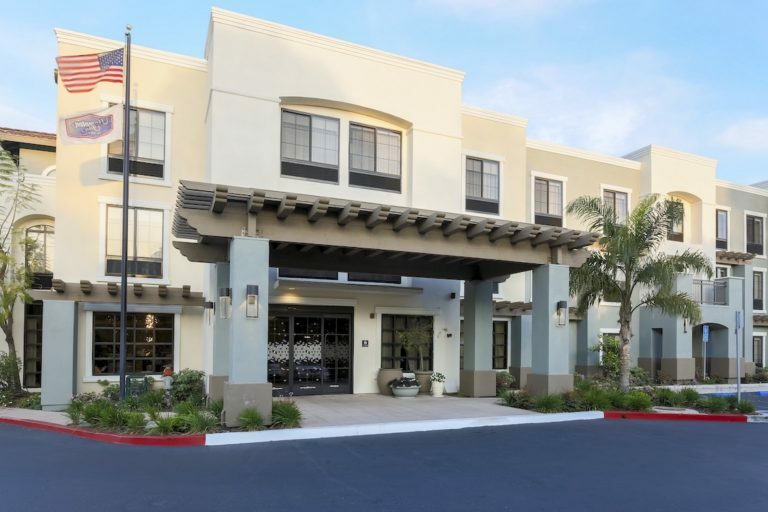 A stylish, comfortable hotel located in the contemporary ‘Silicon Beach’ area, we provide proximity to Goleta High Tech Companies and Raytheon Corporation. Explore the legendary restaurants of Santa Barbara. Visit the historic center of Old Town Goleta, travel to Santa Barbara Airport and learn more at the University of California Santa Barbara. Take the kids to Santa Barbara Zoo, stroll along the beautiful Goleta Beach and sip your way through Wine Country. Whatever reason brings you to our hotel in Goleta, the friendly and knowledgeable team will do their best to make you feel at home. 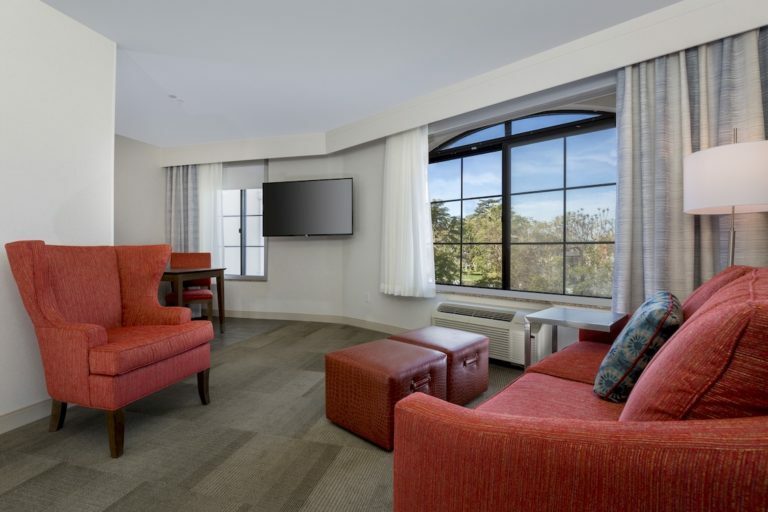 Get comfortable in our spacious, modern guest rooms. Curl up in front of the 32-inch HDTV and play along with video games. Prepare snacks in the microwave and chill drinks in the mini refrigerator. Stay in touch with family, friends and the office with free WiFi in every room. You’re guaranteed a great night’s rest on the clean and fresh Hampton bed®. 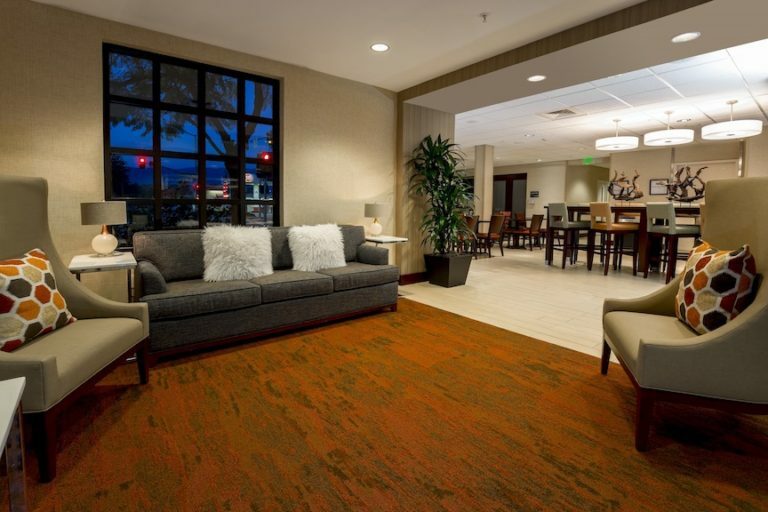 Plan your business or social event at Hampton Inn Goleta. Meeting room 252 Sq. Ft.
"Seemless - Clean - Comfortable"